← How do you skin a Hen? 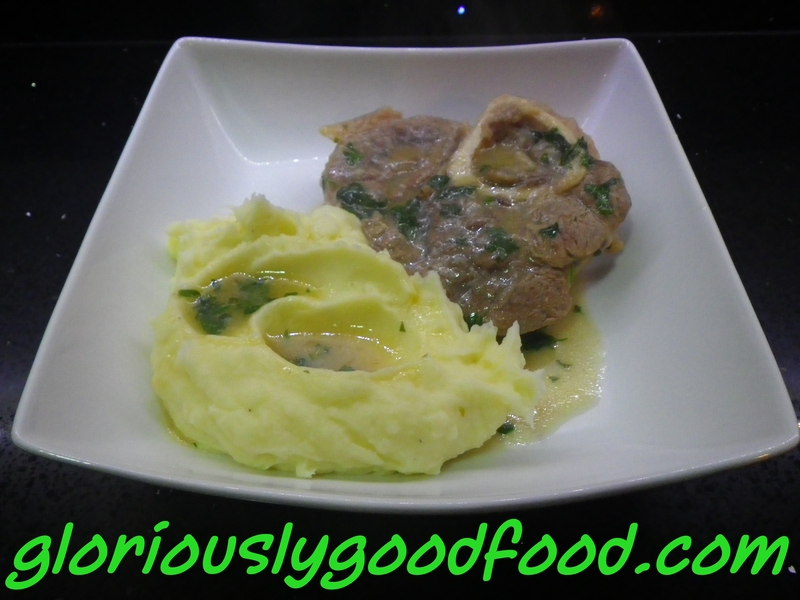 This entry was posted in Italian, Meat & Poultry, Nonna Wanda, Veal and tagged osso buco, ossobuco, ossobuco alla milanese, ossobuco milanese style. Bookmark the permalink.